According to the website report of Krasnodar Administration, the treaty of creation a Krasnodar agglomeration or economic zone is to be signed by the leadership of Krasnodar region and Republic of Adygea. Krasnodar and adjacent areas are expected to become members of an agglomeration and also Adygeysk, Takhtamukaysky and Teuchezhsky Districts - from the side of Adygea Republic. Governor of the Krasnodar region is reported to make a unified decision-making structure - “Krasnodar economic zone Council”, which means that the decision-making process will not be accepted outside the Council. Therefore, the relevant ministries of the Republic of Adygea are going to lose their control function in a given area. Obviously, even after an accession of the government officials from the Republic to the Council, Krasnodar would dominate. It’s a dismantling of the Republic’s power. 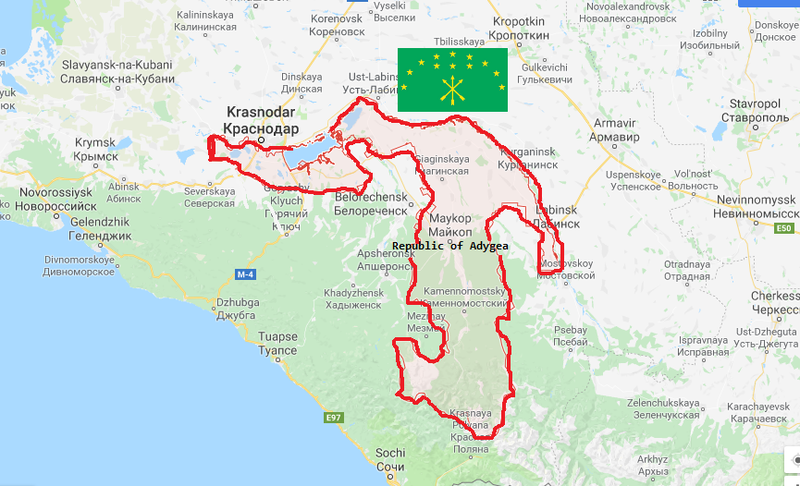 The Maykop Organization “Adyghe-Khase - Circassian Council” is against an infringement of the statehood of Republic of Adygea. 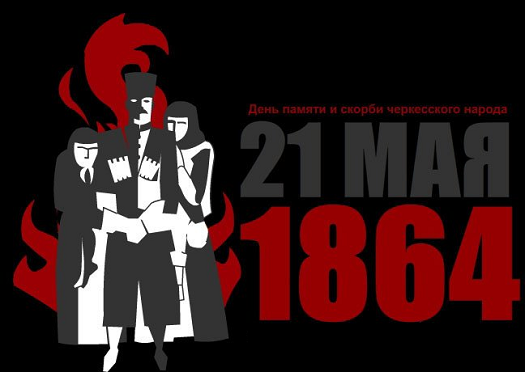 The Council assures that Circassian people would not support the draft. By the way, there is no mention of “unified decision-making structure” on the website of Republic of Adygea Government. In our opinion, this fact indicates different parties’ views on prospects of the forthcoming cooperation. Probably, they are afraid of the renewal of the social tension which was caused by an attempt to eliminate the republican status a few years ago. 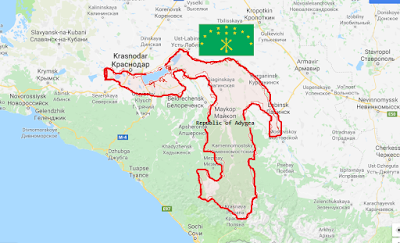 Obviously, they also suggest it could give rise to indignation among the multi-million foreign Circassian diaspora, as well as among fraternal Kabardino-Balkarian and Karachay-Cherkess Republics. There are sufficient instruments and mechanisms for establishing closer cooperation between these regions in Russian Federation. Therefore, we call on the parties to abandon such a dangerous idea and we encourage to start using these instruments more effectively. The Executive Committee of "Adyghe Khase - Circassian Council"